Spacious, move-in ready 4 bedroom, 3.5 bath home in Cross Creek! 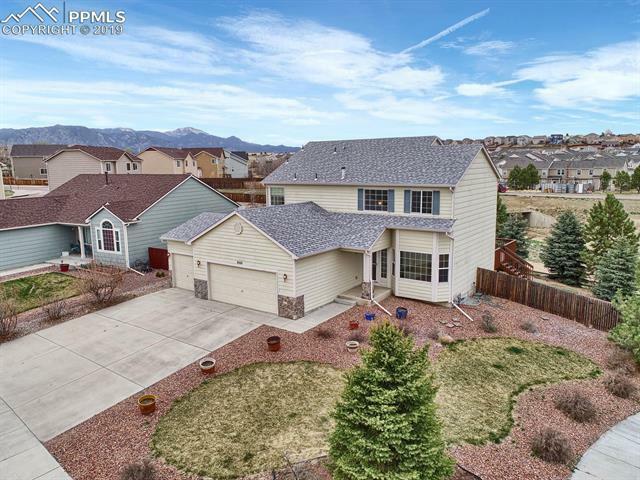 This newly updated home is on a quiet cul de sac with a great corner lot that backs open space. Beautiful fenced backyard has a large wood deck and mature trees to enjoy your private open space views. Oversized 3 car garage. Main level features an office, open formal living and dining room, and family room with gas fireplace and walk-out to the deck. Bright, open kitchen offers an island, pantry, and separate range top and oven.